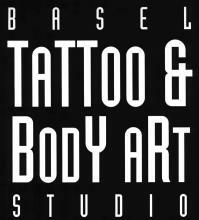 Basel Tattoo & Body Art Studio has been internationally known & recognized as o­ne of Europe’s top tattoo and piercing studios. 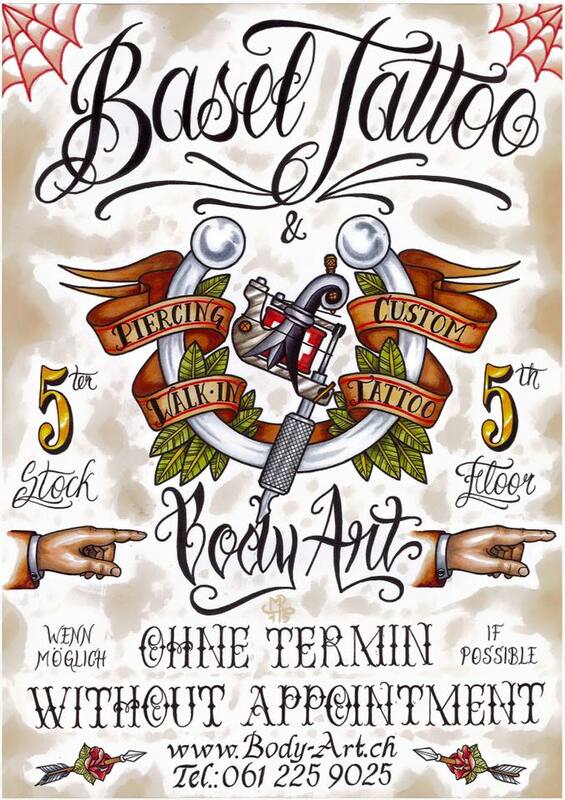 Visit our modern 120m² studio where you will find a nice comfortable atmosphere with friendly, courteous, and multilingual staff dedicated to the art of tattooing. Studio Tour View photos of our entire studio! 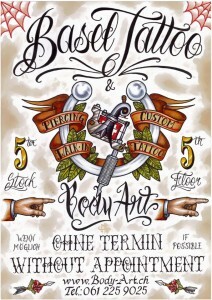 Check out the entrance, our waiting area, tattoo area, separate piercing room, cleaning & sterilization room, and even take a peek where ya can pee.